Wrestling Forum And Videos - The Portal! Welcome to the WWE and TNA Niceboard! We bring you the finest wrestling discussion available on the internet today! 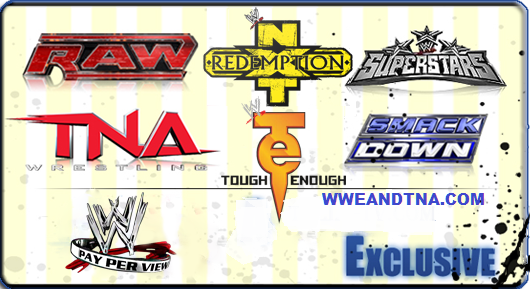 Watch Raw, Smackdown and Impact in HD every week plus have a look at our huge archive stuffed with material from every promotion including Ring of Honor, Original ECW and WCW. This forum is completely free and all we ask of you is that you regularly contribute to our superb wrestling discussion section. So what ya waiting for....sign up now!! !